I stumbled into a LANDMINE of cool information and I had to share. And file my links for my own future reference. :) Since this Sunday isn't likely to have actual sewing in my house, at least I can fantasize about all the beautiful projects I have planned! 1. 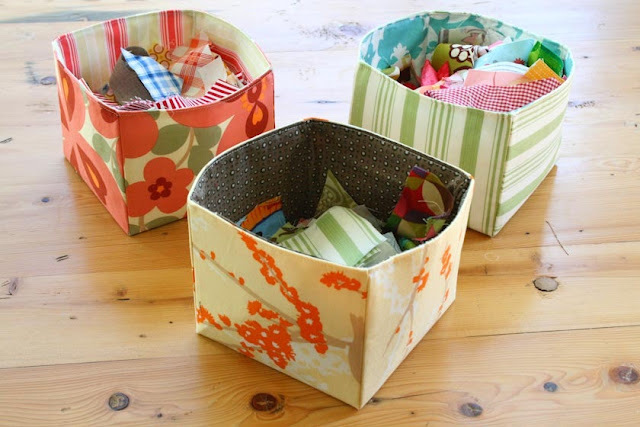 I've been seeing these cute "baskets" all over the place and wanting to find time to make one. These from Sometimes Crafter look super easy! 2. I'm newly in love with luvinthemommyhood. 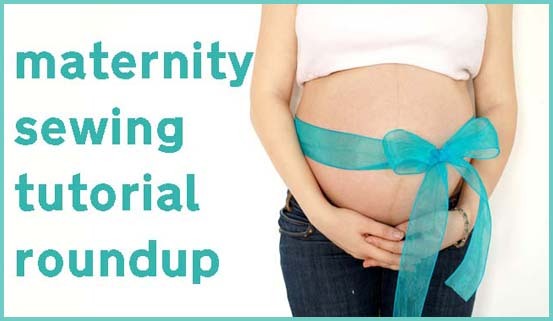 She does a great roundup of maternity sewing tutorials here (no, I'm not pregnant!). 3. 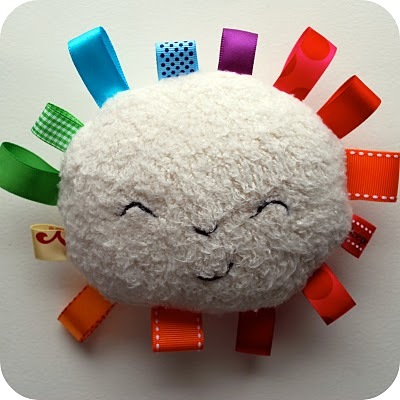 Chez Beeber Bebe has some great tutorials for loveys for the little ones, include this cutie. 4. 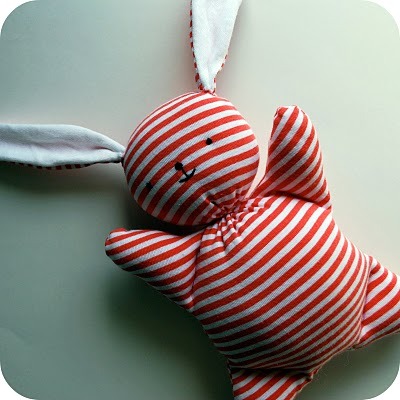 How cute is this bunny made from thrifted tshirts from Chez Beeper Bebe? I'm definitely making one for next year's Easter basket! 5. 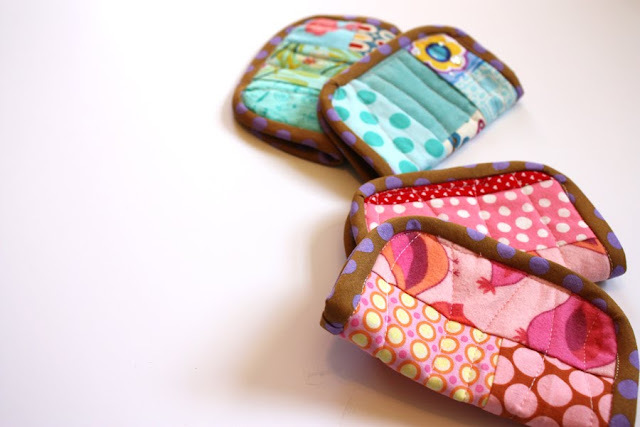 Another roundup of sewing tutorials - this time for babies! - from luvinthemommyhood courtesty of Simply Modern Mom! 6. A cute coffee cup cozy like this one by Sew She Sews would make a cute gift for your favorite Starbucks addict (Kelly, don't look!). 7. 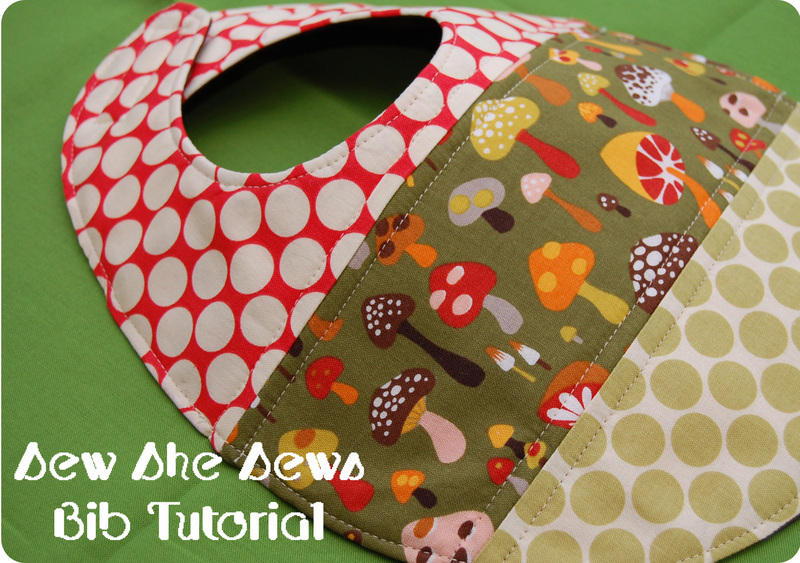 Another great tutorial from Sew She Sews, but this time a cute bib! 9. 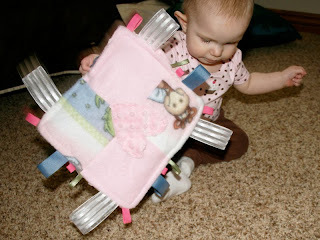 This crinkly lovey from The How-To Gal would be a hit with any baby! I'm thinking a monogram instead of the heart would make a cute baby gift! 10. 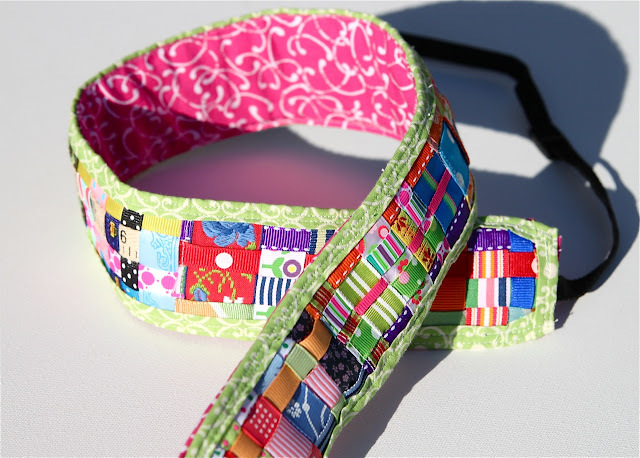 I could do a whole post on the camera strap covers I want to make for myself. 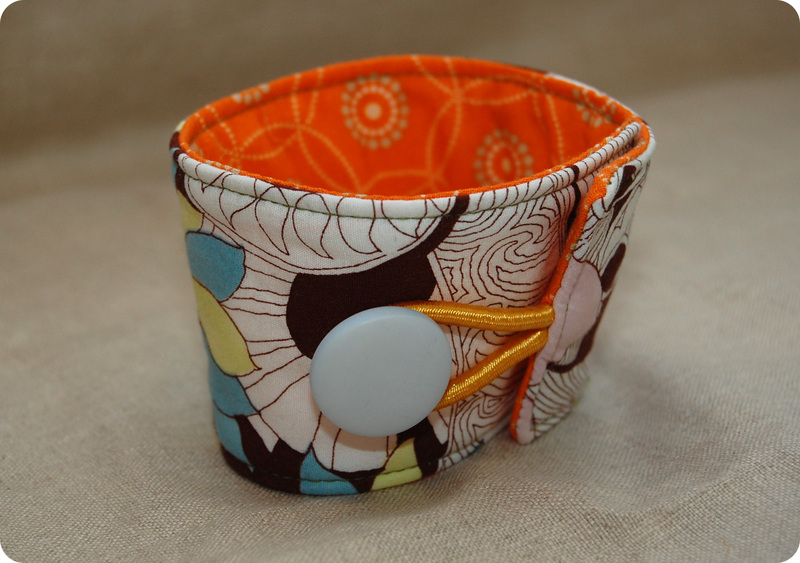 But this one made from ribbon scraps by Lil Blue Boo might take the cake.